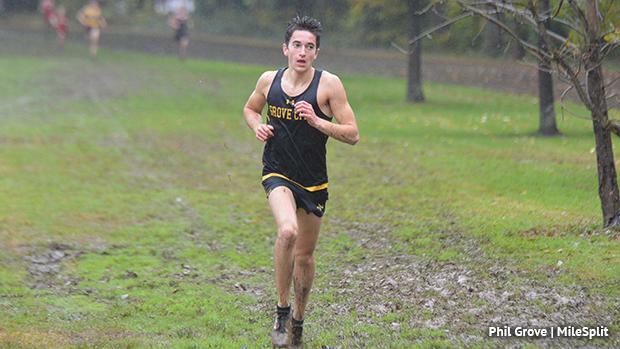 The race for state titles for AA boys will be close. Jonah Powell and his Grove City squad will look to run the table, but plenty of individuals and teams will be in the mix. Josh Lewis will look to return to the top after winning at Foundation, and a number of boys with sleeper potential could arise. Greensburg Salem, York Suburban, and Holy Redeemer could make a run at the team title, too.